Thanks to modern technology, it’s now easier than ever to work a full-time or part-time job completely from home. In the past, doing work from home was almost impossible. In order to accomplish the work you needed to get done, you had to have access to a phone line or a particular computer or be able to speak face-to-face with other people. But with the Internet and all types of hardware and software, working remotely is sometimes easier than going into an office. However, in order to be successful at this, you have to have the right technology to help you. 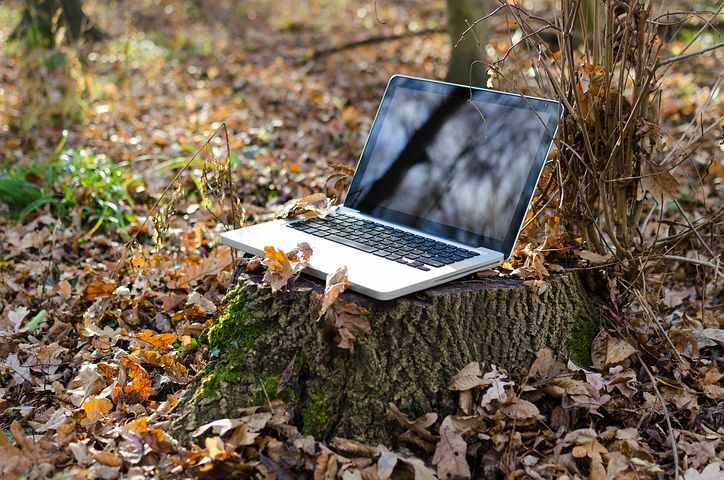 So to make sure you’re being effective at your work, here are three tech tips to help you get the job done when working remotely. To be successful at working remotely, you have to have the tools necessary for you to accomplish all your tasks right at your fingertips. For most people, this means acquiring certain tools. According to Amy M Haddad, a contributor to Medium.com, you’ll likely need things like a computer, additional monitors, webcams, and more. Depending on what type of organization you’re working for, they might supply these tools for you. But regardless of whether they’ll help you set up your workspace or you’ve got to take care of it on your own, investing in the right tools is going to make your remote work much more enjoyable. Communicating with both your customers, clients, or coworkers is very important when working remotely. Especially if you’re on a team within your company, you’ve got to make sure that everyone’s on the same page and is getting the work done that they have assigned. Because of this, you need to ensure that you have the right software so you can easily keep in touch with others. According to Maren Kate Donovan, a contributor to Fast Company, the right software will allow you to work on assignments simultaneously, give updates and advice, and keep lines of communication open. One of the best ways you can ensure that you’re doing the best possible work when working remotely is by using the best tools to help you accomplish your tasks. However, just because you’re used to a tool or have used it before doesn’t mean it’s the best tool for you. According to Leila Bulling Towne, a contributor to Forbes.com, you’ve got to be using the best, more reliable tools if you want to be functioning at the best possible efficiency. So if this means trying new tools and accepting a bit of a learning curve so that you can be operating at your top potential, so be it. If you want to become more effective when working remotely, consider using the tips mentioned above to help you get the best tools on your side. This entry was posted in Mobility.